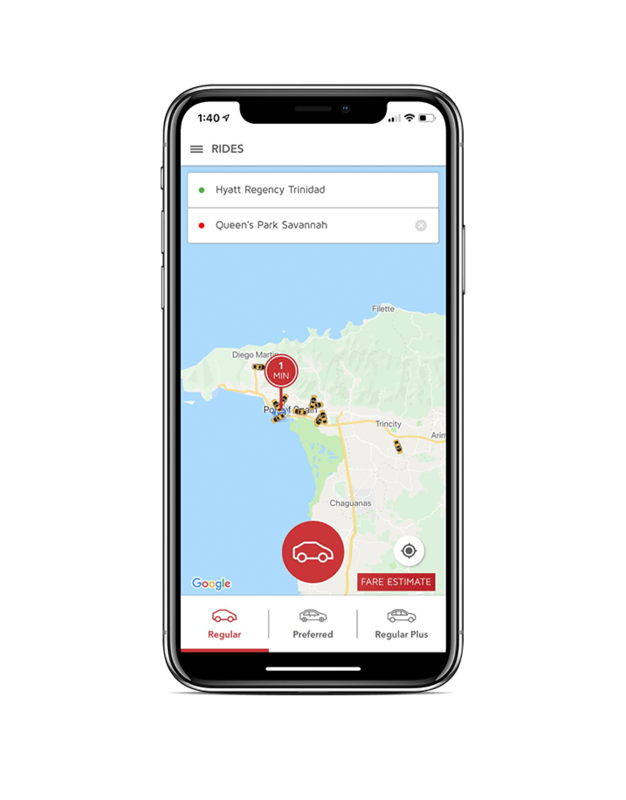 TT RideShare - Let Us Take You There! 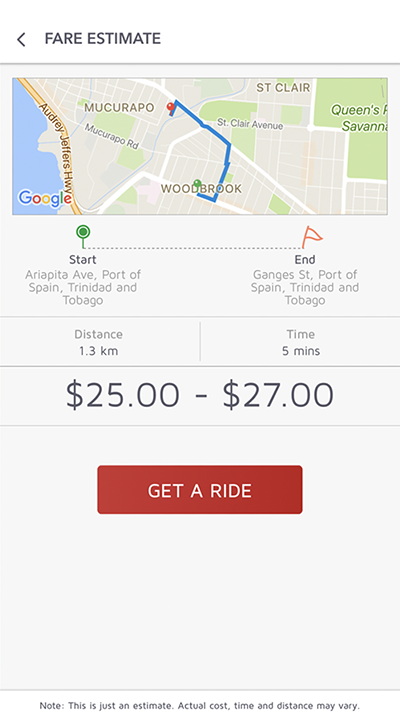 Safe and Easy Rides Throughout Trinidad & Tobago. See your estimated trip cost before booking! We have the most competitive rates in Trinidad & Tobago. No hidden fees. Private Rides. One fare for up to 4 Riders. Your own professional driver, affordable prices. Trendy Rides. One fare for up to 4 Riders. Your own professional driver. Arrive in style. Private Rides. One fare for up to 6 Riders. Your own professional driver, affordable prices.